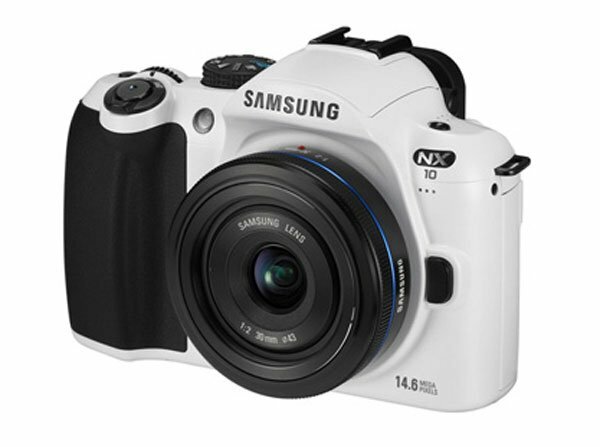 Samsung has announced that it will be launching a limited edition of its NX10 Hybrid DSLR, the limited edition model will come with a white body and will go on sale after the NX10 goes on sale on May the 7th. The NX10 features a new camera format that is slightly bigger than Micro Four Thirds and slightly smaller than standard DSLR cameras, it can shoot HD video in 720p at 30 frames per second and it features a 14.6 megapixel APS-C size CMOS sensor. 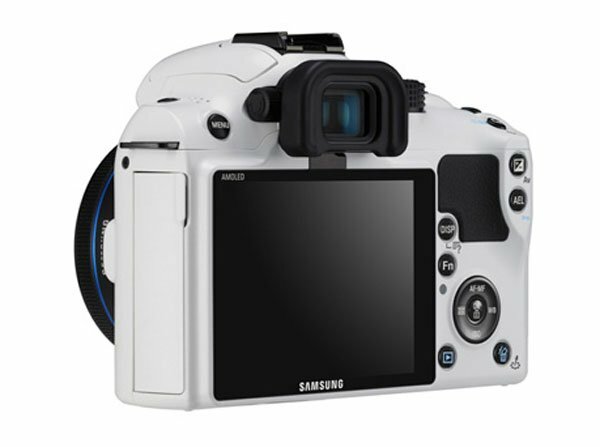 On top of that the Samsung NX10 comes with a three inch AMOLED display, and it features a mirror-less interchangeable lens, and Samsung’s new DRIMe II Pro engine and advanced AF algorithm, which is designed to provide ultra fast AF speed with a higher precision of contrast AF. The Samsung NX10 Limited Edition model will feature a 30mm pancake lens and will come with a leather case, there are no details on pricing as yet.